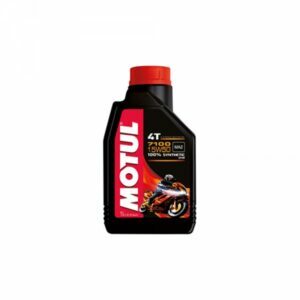 Motul MC care Chain Lube is a Lubricant for road motorcycle chains. Applicable for all types of chains: standard and with O-ring, X-ring and Z-ring. 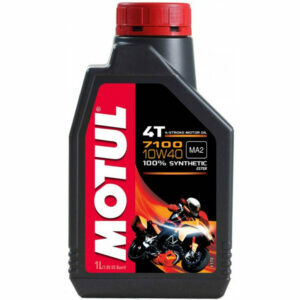 Specially recommeded for off-road use. Repels sand and soil. Reduces friciton and loss of power. Increases chain durability. Water and rust resistant. 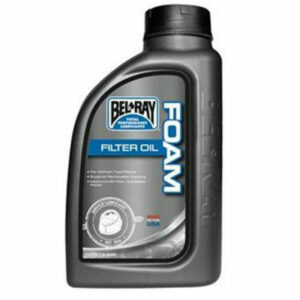 Bel-Ray® Foam Filter Oil is a foam air filter oil for all street, off-road, and racing foam air filter applications. Innovative Bel-Ray technology has produced a foam filter oil unlike any other. It is easy to apply and improves airflow. 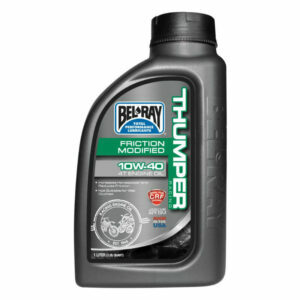 Ultra-viscous formula forms an oil barrier to trap micron-sized particles that can cause engine damage.Bel-Ray’s waterproof air filter oil prevents clogging when wet.